Architects and engineers use AutoCAD programs to draw up blueprints for products and structures. 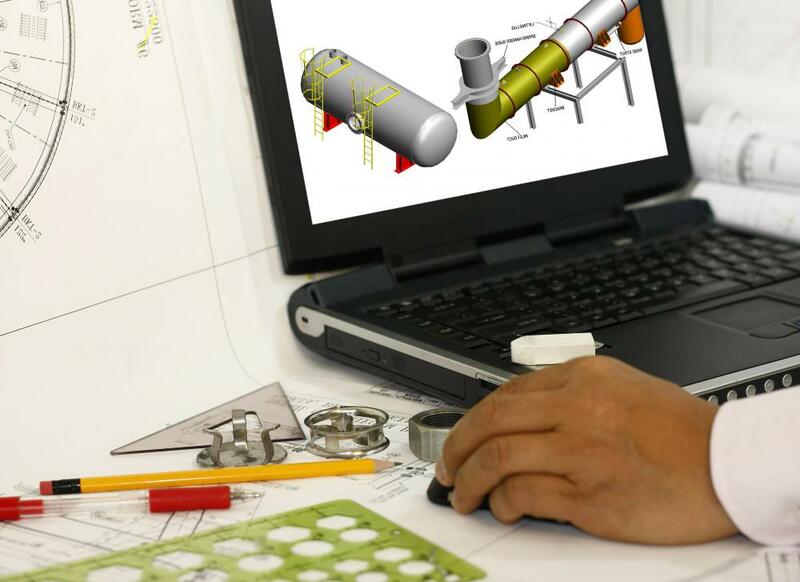 AutoCAD software is used in many different types of engineering and design. 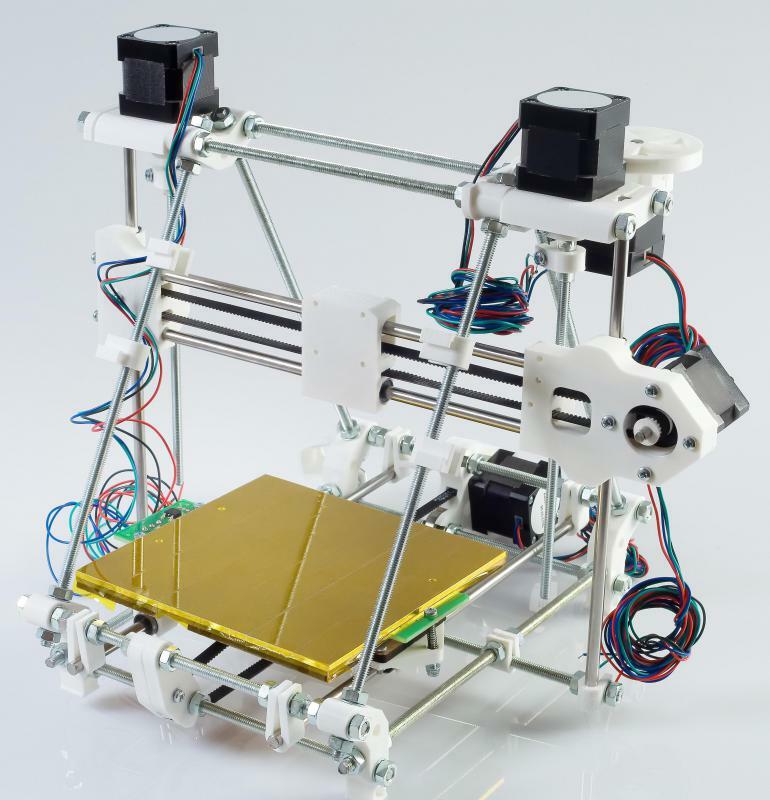 3D printers can be used to create models or products directly from AutoCAD designs. AutoCAD was one of the first Computer Aided Design programs to be made available on personal computers. It is built to help people design buildings, products, or public spaces, without having to draw up plans by hand. It was released in 1982 by Autodesk, Inc., and offered a personal solution to software that was before then released only for larger workstations. While early CAD programs required massive amounts of computing power, this software streamlined its operating and optimized it for the IBM PC, allowing people to work from home or on their own work computers. Through the 1980s, AutoCAD functioned mostly by using simple lines and circles, and text overlays, to set up custom objects. Beginning in the 1990s, the software began utilizing more robust custom object features, built with an Advanced Programming Interface using C++. Starting in 2007, it has had much more advanced 3D tools that allow for greater modeling and exploration, with high-quality, fast-moving rendering. The modern version allows for much more than simply C++ programming. It has set the standard for operability in terms of Advanced Programming Interfaces in CAD, and can use VBA, .NET, AutoLISP, and Visual LISP, as well as the C++ based ObjectARX. This robust programming set has allowed for great extensibility for the software, and there are a number of more specific programs, including AutoCAD Electrical, AutoCAD Civil 3D, and AutoCAD Architecture. The file format that this software uses, the DWG format, has become a standard for all CAD work. Autodesk shifts its estimates of how many DWG files are in operation in the world, but generally places the number at quite a bit more than one billion. Although a number of other CAD programs exist at this point, including programs for Mac OSX and *NIX systems, AutoCAD remains the industry leader and sets a number of standards in the CAD community. In addition, Autodesk produces many other design programs, all built to help designers or architects work on specific projects. Their software is focused on all aspects of rendering, both in 2D and 3D, and they consistently seek to push the envelope on what their technologies can achieve. Autodesk software includes industry standards for animation and product design. For example, files created with their design software may be exported and sent to prototyping facilities, which can input them into 3D printers to generate immediate 3D prototypes for an affordable fee. This seamless interaction between home software and affordable high-speed prototyping is in many ways changing the way design is being undertaken, and has largely removed barriers to entry. It is important to recognize, however, that AutoCAD is a professional-level software suite, and is priced accordingly. Because of the value of its products, for many years Autodesk used hardware dongles as a security device to protect its software from piracy. What are the Different Uses of AutoCAD&Reg;? How do I Become a CAD Operator? I'm wondering when this article was written. The only AutoCAD even close to $1,000 is AutoCAD LT which SRPs at $1,200. Upgrades for LT are $595. I am planning to learn the online autoCAD. Please help me know how to learn it. I am pretty sure AutoCAD and Autodesk are registered trademarks; it might be worth considering revising this article to show that. Check out Autodesk's website and see what you think. One more suggestion - and a very minor one at that - it could be helpful to refer to "the basic AutoCAD program" by its real name: AutoCAD LT (at least I think you were making reference to AutoCAD LT). many many thanks to guide me. thanx for the guide for a first user of AutoCAD.